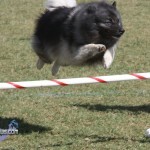 Various types of dogs jumped, bounded and sprinted today (Oct 23), as The Bermuda Kennel Club hosted their Dog Show at Somersfield Academy in Devonshire. 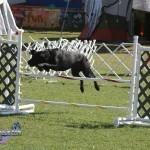 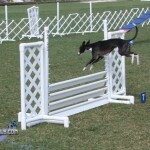 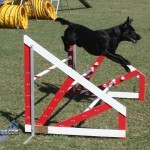 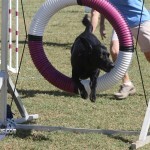 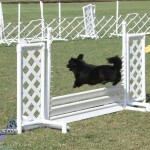 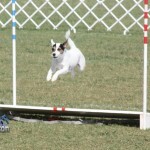 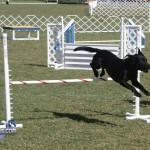 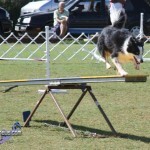 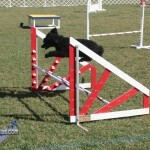 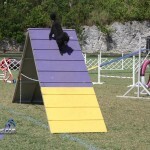 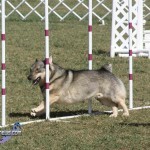 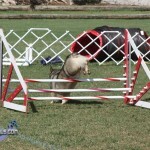 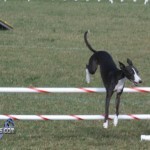 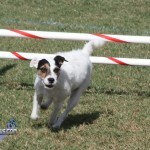 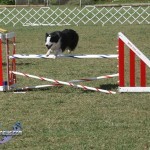 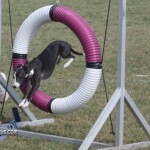 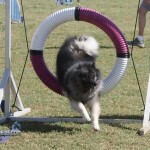 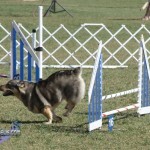 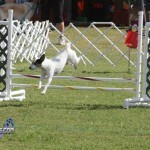 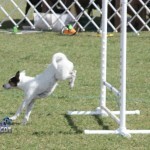 Held in conjunction with the Breed Shows, the Dog Training Club of Bermuda was running four agility trials. 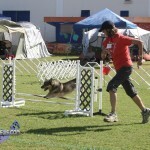 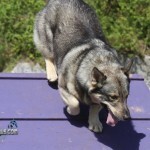 Dog agility is a dog sport where the handler directs a dog through an obstacle course in a race for both time and accuracy. 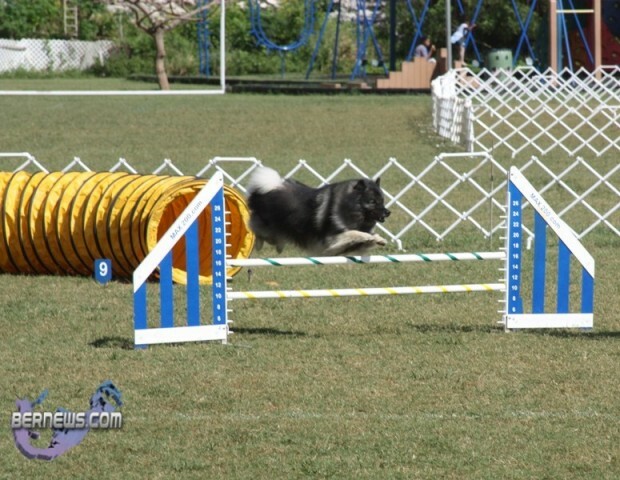 Speaking with enthusiasts, they explained that Dog Agility requires exceptional training and coordination of both dog and handler, and takes a fair amount of time to master. 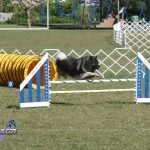 For those interested, the event will also take place tomorrow at the same location, and admission is free.